These are R.E.G.R.E.T. 's website, Facebook page (Update: the page's content seems now to be hidden) and Twitter. This is the US Food & Drug Administration page that gives Gardasil information, which references 772 serious adverse events following administration of Gardasil, out of 23,000,000 doses administered. 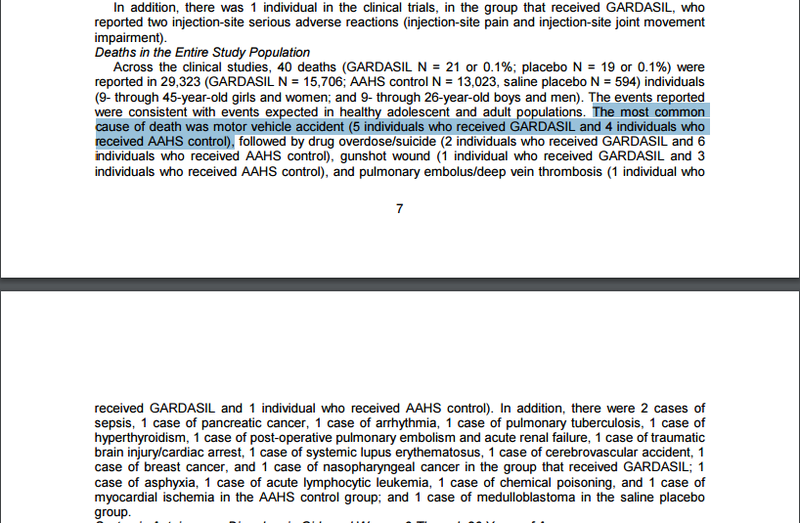 There is no requirement for proof that the adverse event be connected to Gardasil to be included. 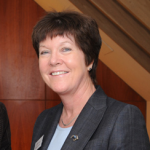 Dr Brenda Corcoran, MB, MPH, FFPHMI, holds a diploma in leadership and quality in healthcare, and is a consultant in public health medicine responsible for the coordination of all national immunisation programmes. She is a member of the National Immunisation Advisory Committee. 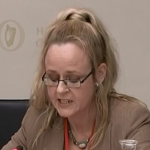 Anna Cannon has claimed at various times that one in 30 or 1 in 40 girls who receive Gardasil experience 'very serious side effects' including 'long-term health impairments, hospitalisation long term, wheelchair for life, death, birth defects'. The US Food and Drug Administration's website says that 772 serious adverse events were reported out of 23m doses administered, a rate of 1 in 29,792. The FDA have confirmed to me that these are reported adverse events, and there is no certainty that they were caused by the vaccination. 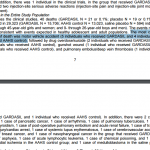 In addition the FDA pointed out that there is both under- and over-reporting. Nobody may bother to report some adverse events, and sometimes a patient or their family might report an adverse event to the FDA, and also to their doctor who then reports it to both the FDA and the drug company, and the drug company then also reports it to the FDA, and they have had incidences where a single event accounts for three separate reports. Anna Cannon has claimed that the vaccine causes birth defects. I searched the scientific literature for any reference to this, and found this study which concluded "Rates of ... major birth defects were not greater than the unexposed [to the vaccine] population rates". I have asked Anna Cannon for her source on this. She has not responded. Anna Cannon has claimed that the Gardasil product information leaflet is being hidden. In fact the US version is on the FDA website and the Irish version is on the Health Products Regulatory Authority website. 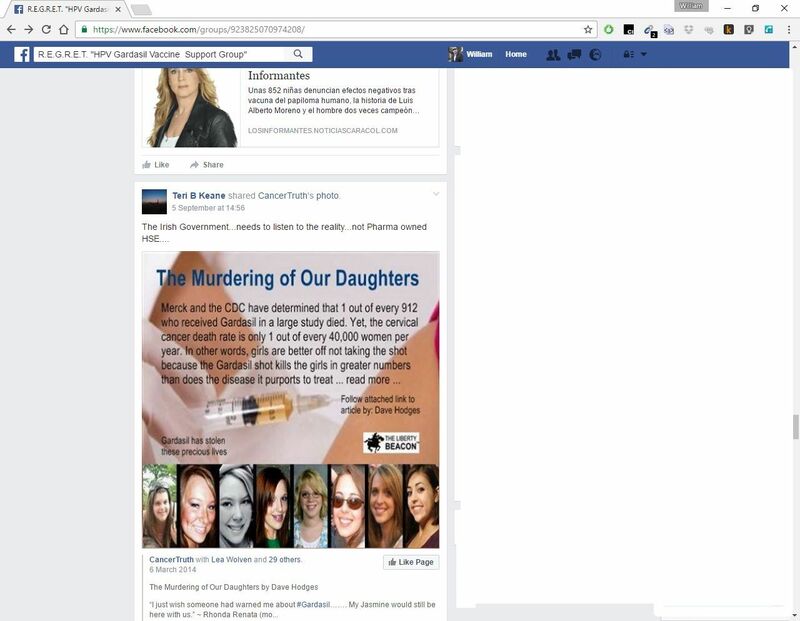 A post on the Regret Facebook page claims that this 'hidden' leaflet shows that Merck and the US Centres for Disease Control 'determined' that Gardasil 'kills' one in 912 girls who receive it. In fact, page seven of the US version of the document makes it clear that the deaths were attributable to the normal death rate in the population. Whoever compiled that figure would have to read through the paragraph stating that the deaths were as a result of car accidents, suicide and other causes unrelated to vaccination. An excellent analysis of the this is posted here. 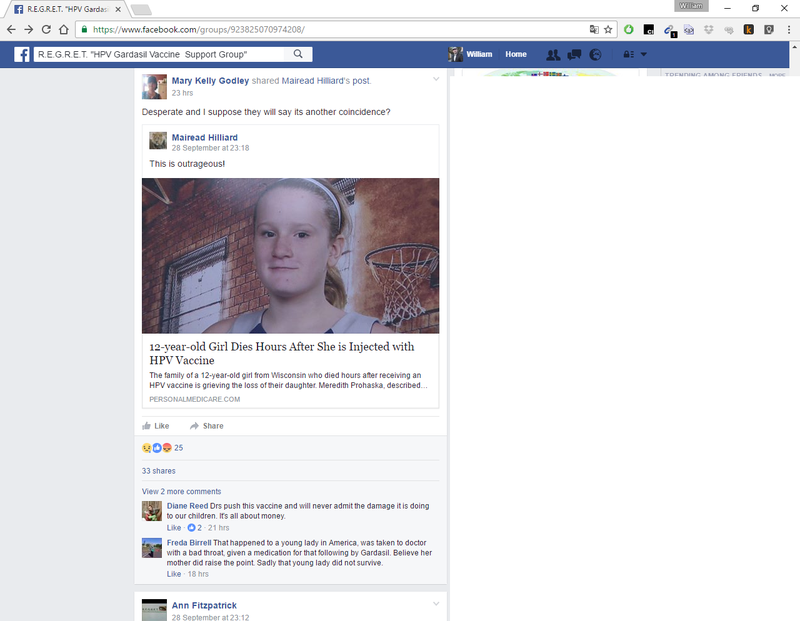 Another post was made on Regret's Facebook page, linking to a hoax story that a girl called Meredith Prohaska died as a result of getting the vaccine. The claim is debunked on Snopes here. When I posted the Snopes link without comment, I was subjected to hostile comments and banned from the page. 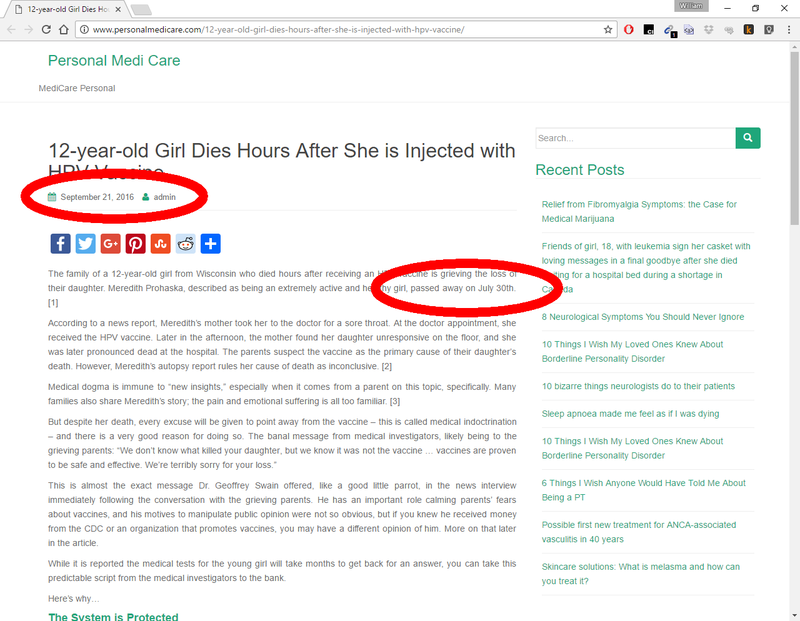 The story is a transparent hoax, falsely implying that the girl died this year; in fact she died in 2014. Update: I have talked to the FDA and asked them specifically about R.E.G.R.E.T. 's claims. In relation to Anna Cannon saying that one in 30 or one in 40 suffers severe side effects, Lyndsay Meyer of the FDA said "the agency is not aware of any data to support these claims". 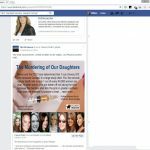 In addition, Meyer said, "The FDA takes its responsibilities regarding vaccine safety very seriously ... Both the FDA and CDC are transparent with respect to VAERS reports. VAERS data is freely available to the public through CDC Wonder: https://wonder.cdc.gov/vaers.html."